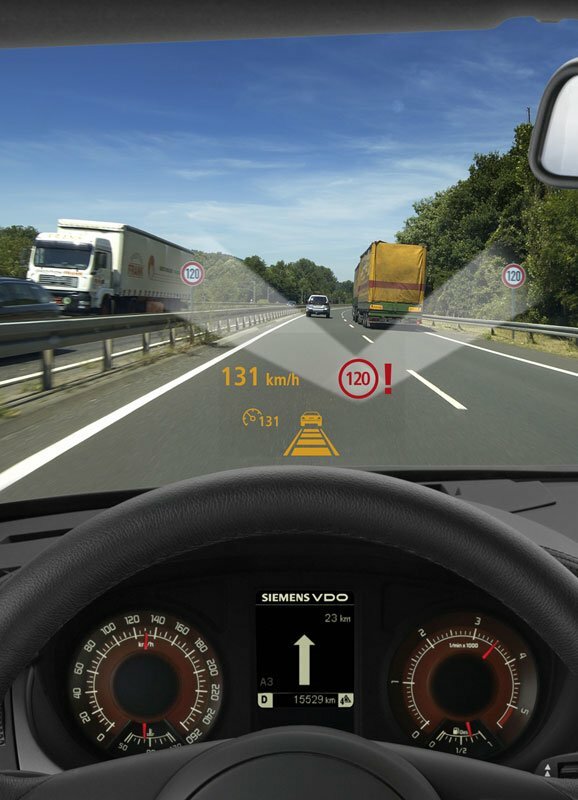 The Siemens VDO Traffic Sign Recognition technology can read road signs which display speed limits, and can warn the driver if he is driving over the speed limit. 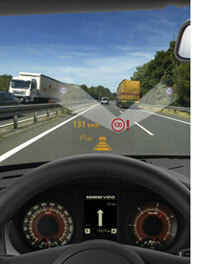 The car’s adaptive cruise control (if any) can also be configured to adjust cruising speed according to the speed limit. Production is expected in 2008, and the system is part of the many Siemens driver aid technologies, part of it’s pro.pilot program. PRICE CAN NEGO!!! HAVE 7 UNIT MINI Countryman 1.6 Cooper AUTO , CRAZY PRICE DONT MISS OUT!! !